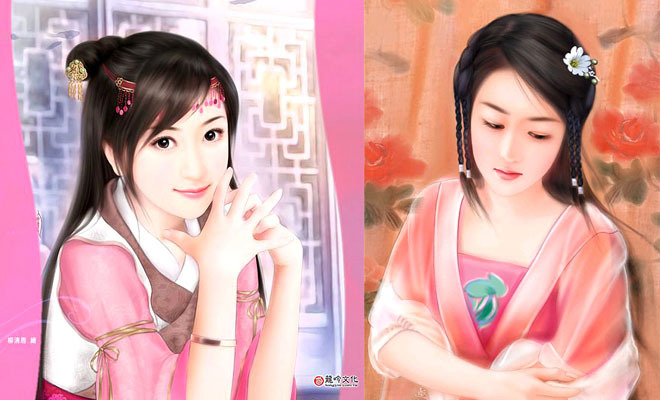 Chinese Woman Paintings : The Chinese have been using calligraphy for many centuries and the same brushes can be used for paintings. 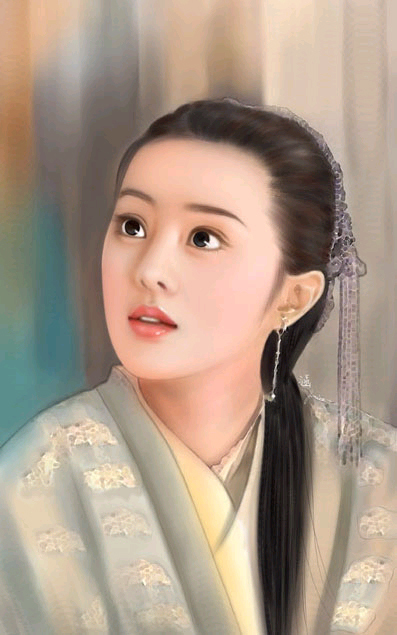 Their brushes are different as it has a finer tip. 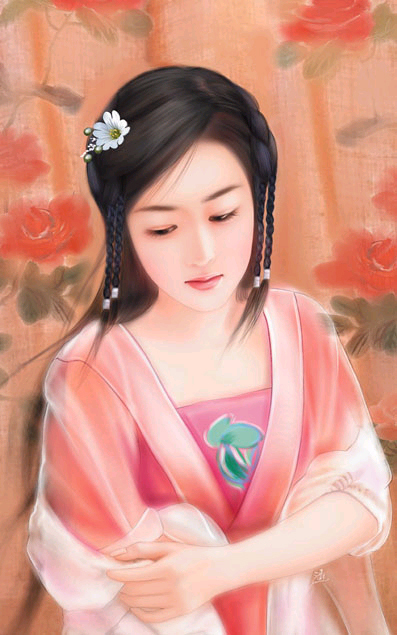 They use different kind of brushes for painting flowers, bamboos, orchids, animals etc. 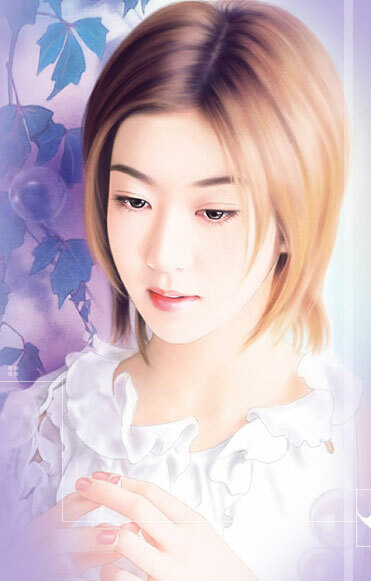 The strokes of the brush are individual to each painter and they explain a lot about the artist’s creativity. 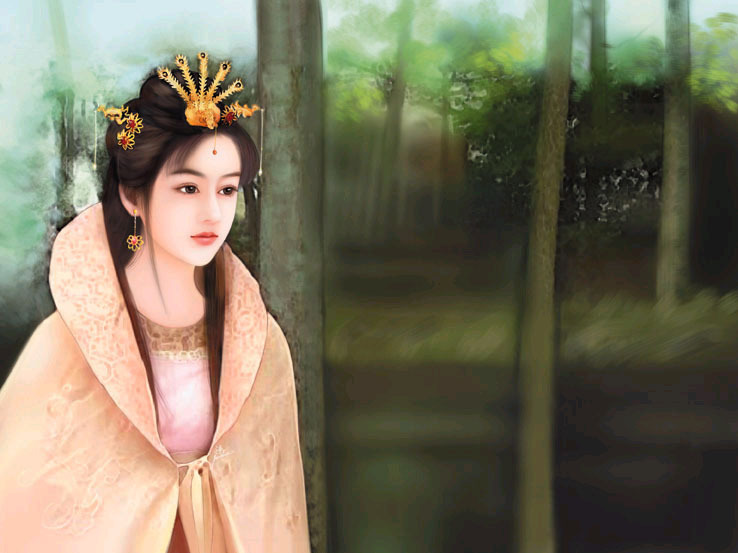 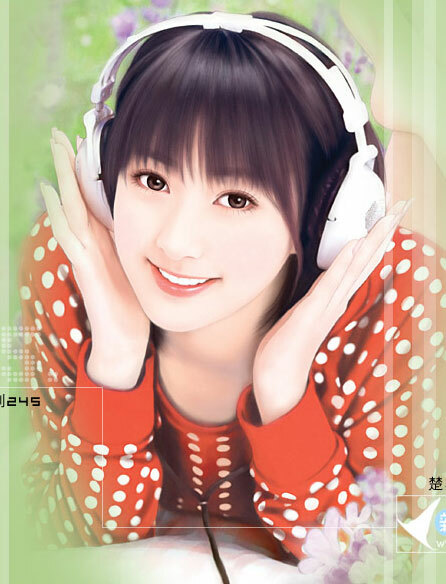 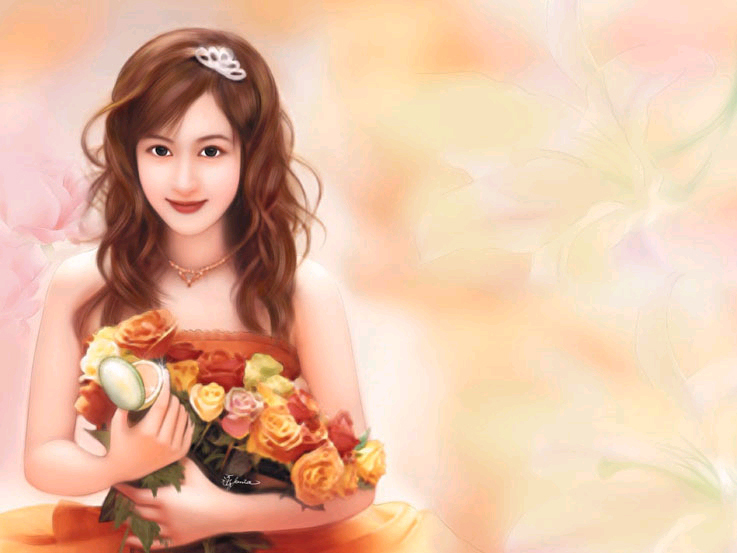 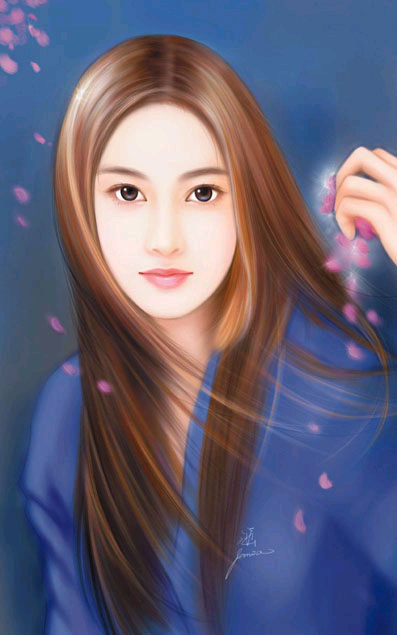 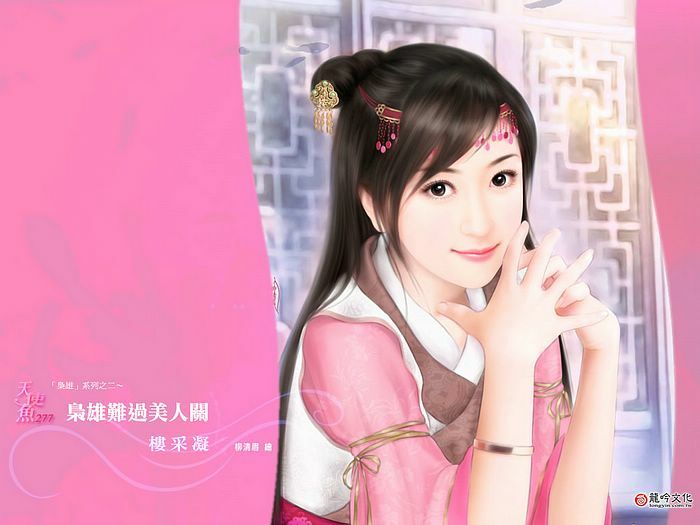 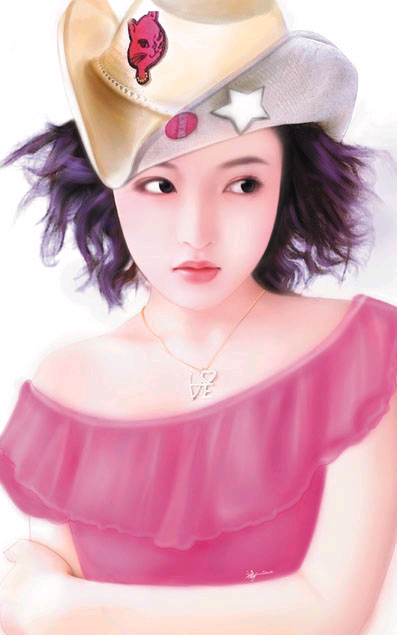 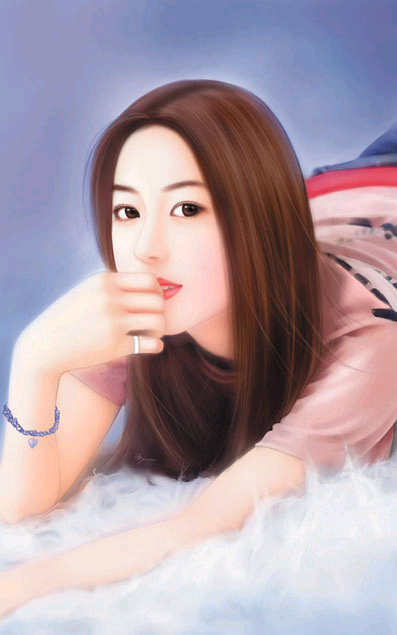 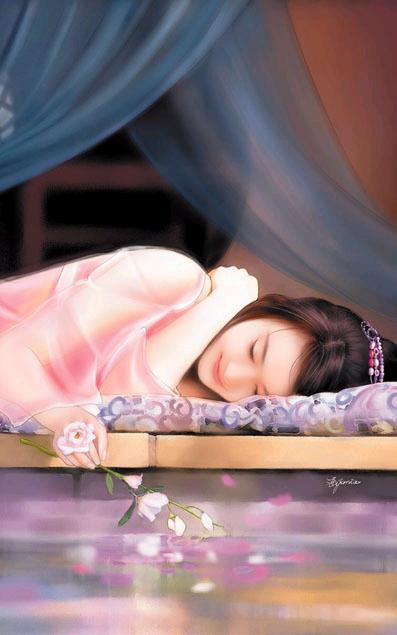 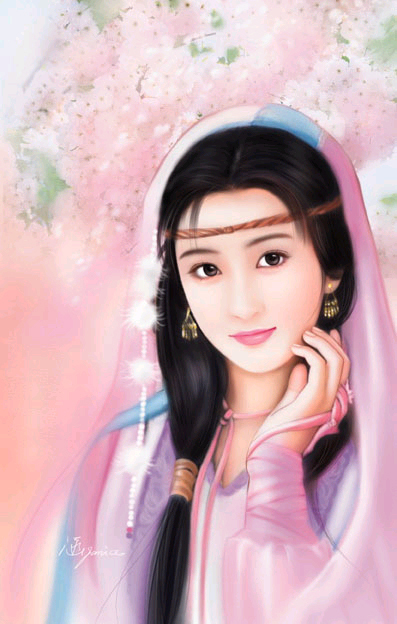 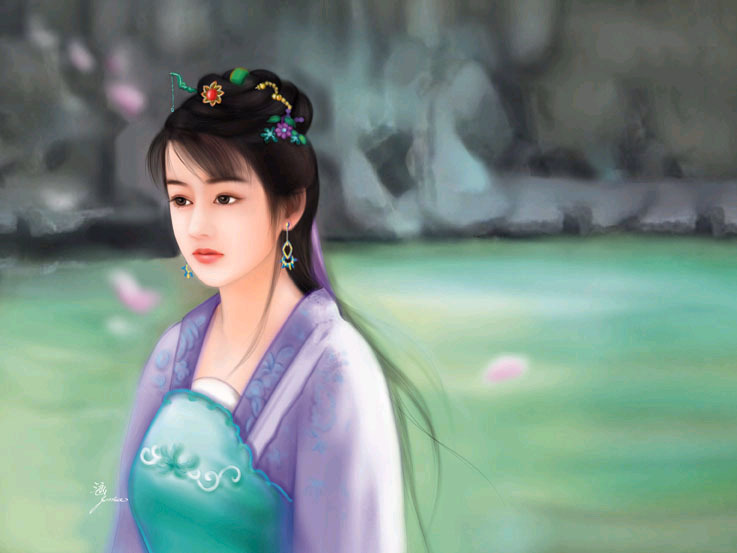 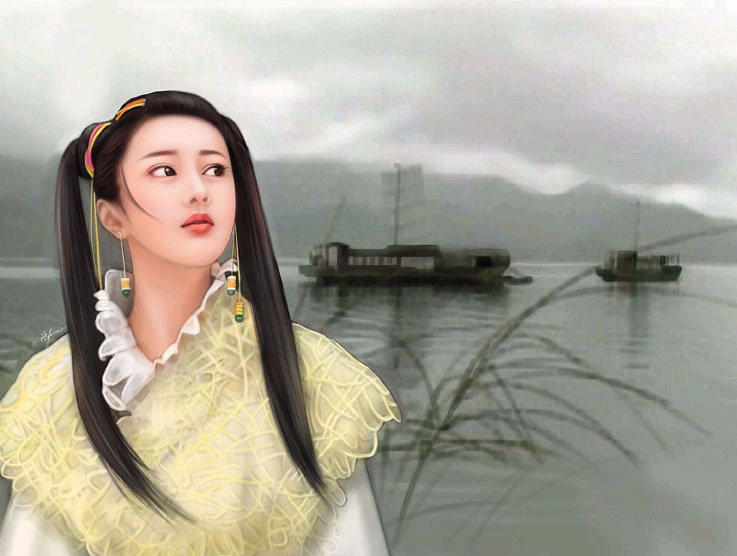 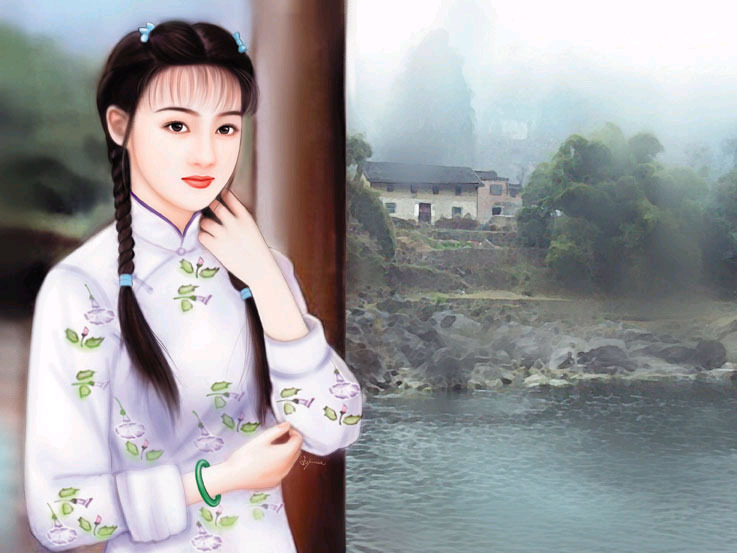 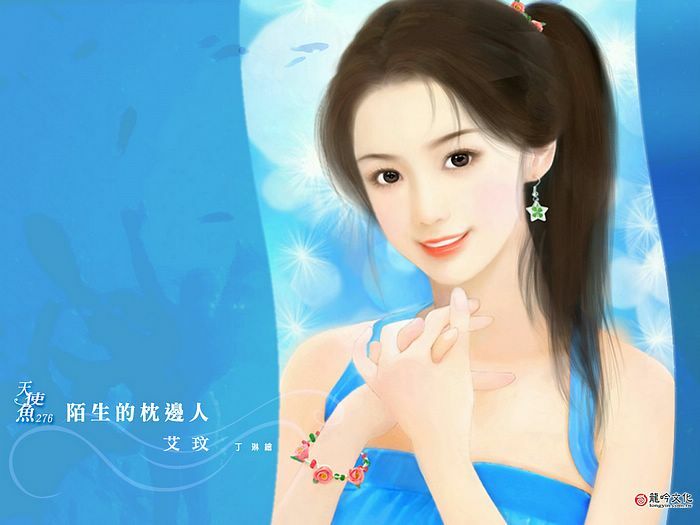 In this post we have included 20 most beautiful Chinese woman paintings for your inspiration.